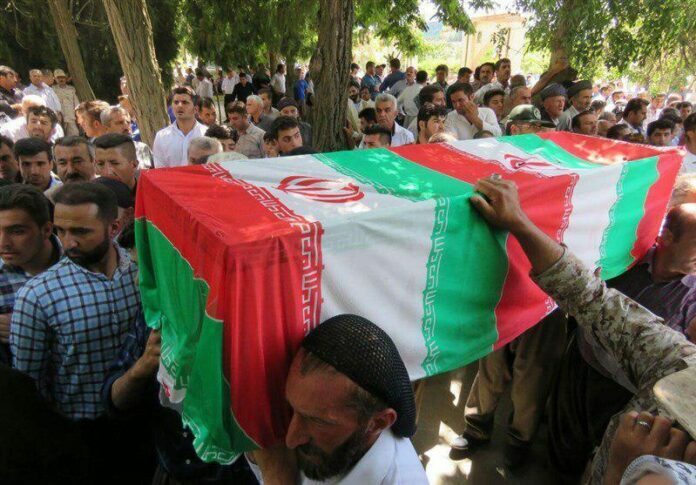 Top Sunni clerics of Iran’s Kurdistan province have strongly condemned the PJAK terrorists’ recent attack on a border checkpoint in Marivan which led to the deaths of 11 IRGC members. 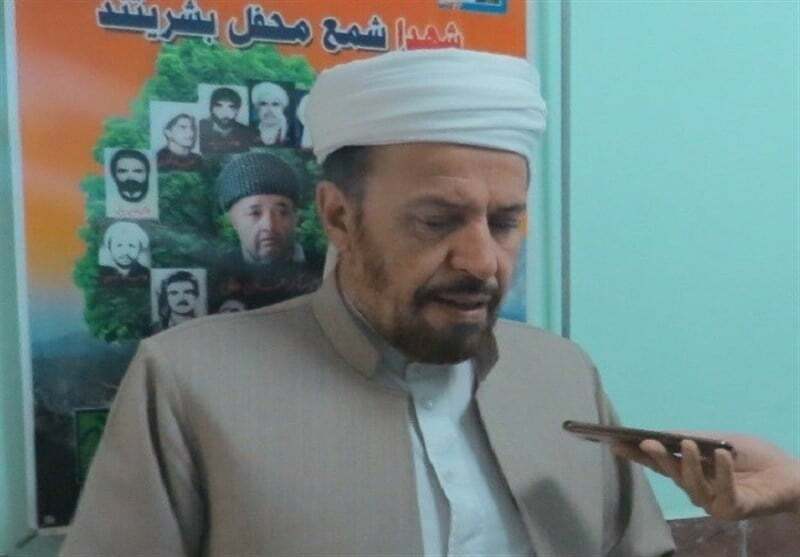 Prominent Sunni clerics of Kurdistan province in separate interviews with Tasnim News Agency have underlined the enhancement of unity and solidarity among Shiites and Sunnis in the wake of the recent terrorist attacks in Western Iran. They also vehemently censured the attack, vowing to take revenge on the mercenaries of global arrogance. Mamosta Faeq Rostami, the representative of Kurdistan Province in the Assembly of Experts, said such terrorist attacks are against the teachings of Islam. “I ask media outlets to expose to the world the inhumane and cruel acts of terrorism and [convey the message] that they can never weaken the will of this revolutionary nation,” he said. 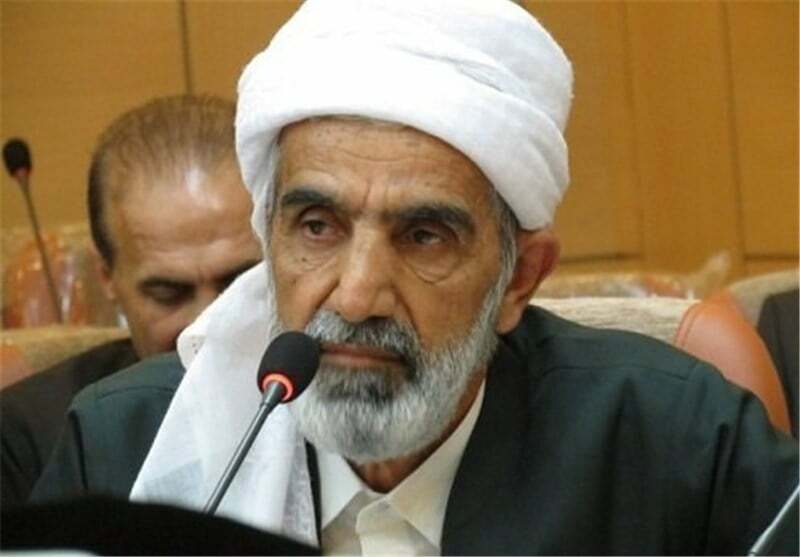 Mamosta Mohammad Amin Rasti, the Friday Prayer Leader of Sanandaj, said the heart-breaking massacre puts on display the misery of anti-revolution elements and foreign-backed mercenaries. “Such blind terrorist attacks push Muslims to become more united and join hands to eliminate these adversaries,” he said. 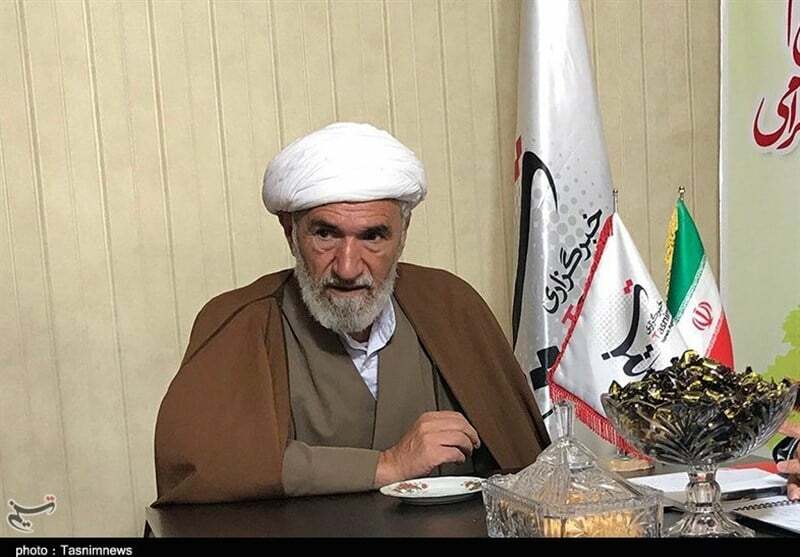 Mamosta Marouf Khaledi, the Friday Prayer Leader of Divandarreh, said the IRGC forces lost their lives to defend the security, honour and pride of the Iranian nation. He said cruel terrorist attacks will strengthen the determination of the Iranian people to defend their country. “Throughout the history of Revolution, the experience suggests such dastardly deeds by enemies and terrorist will not only fail to weaken the resolve and belief of the people, but will boost their determination to safeguard the pride and honour of the country and the system,” he said. The comments came after Iran’s Interior Minister Abdolreza Rahmani Fazli said on Sunday that the United States, Israel, and some countries in the region have been active in making the country insecure, especially at the borders. “Our eastern neighbours cannot control their borders, and the United States, Israel, and some countries in the region have armed groups that have not been active for several decades, but all should be assured that the country’s security is maintained,” stressed Rahmani Fazli in a speech at the Iranian parliament. Saturday night, a terrorist attack was launched on a military checkpoint on the western border with Iraq in the village of Dari in Marivan. The attack led to clashes which entailed in an explosion at an arms depot, in which 11 IRGC members lost their lives.